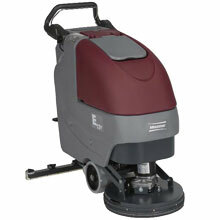 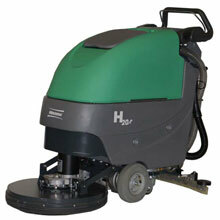 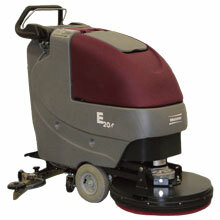 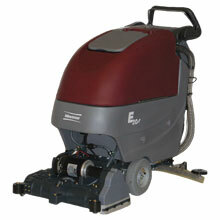 The E Series automatic scrubber machines form Minuteman’s new and innovative walk-behind scrubber series. 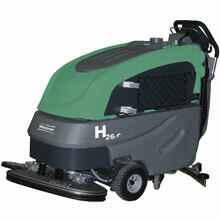 With advanced technology and new green clean features, these scrubbers have been engineered to change the way you clean floors. 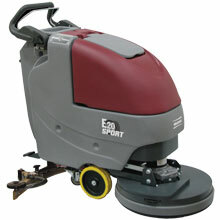 It’s floor scrubbing, reinvented. 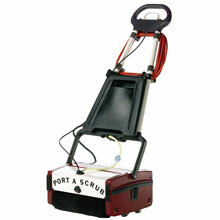 The Port A Scrub 12 and 14 are compact scrubbers built to go where other scrubbers cannot reach or fit.